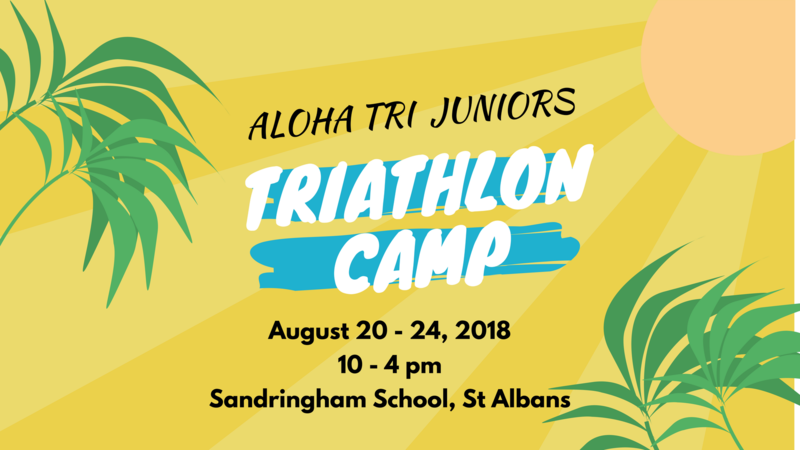 Aloha Tri is an endurance coaching and events company based in St Albans, UK, working with clients and partners globally. We cater to all ages and levels of experience. We help you achieve your racing and fitness goals via expert coaching, bespoke programmes and good dose of inspiration. 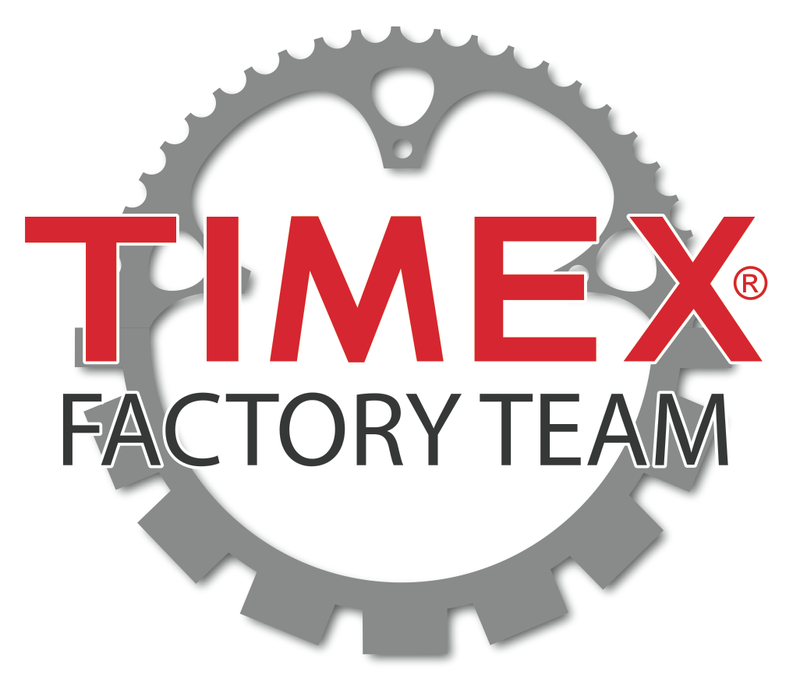 Get faster, build endurance, learn good technique with our support and you will see results fast! 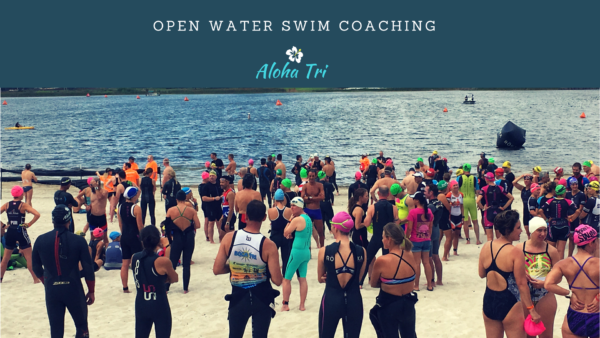 Our triathlon coaching ethos is based on Aloha Spirit. The Aloha Spirit refers to a powerful way to resolve any problem, accomplish any goal, and to achieve any state of mind or body that you desire. Whether you are looking for a triathlon coach or need help with the individual sports – swimming, cycling or running – we have the experience and track record you need. Join our global team of athletes of all ages to make this year your fittest and most successful yet! 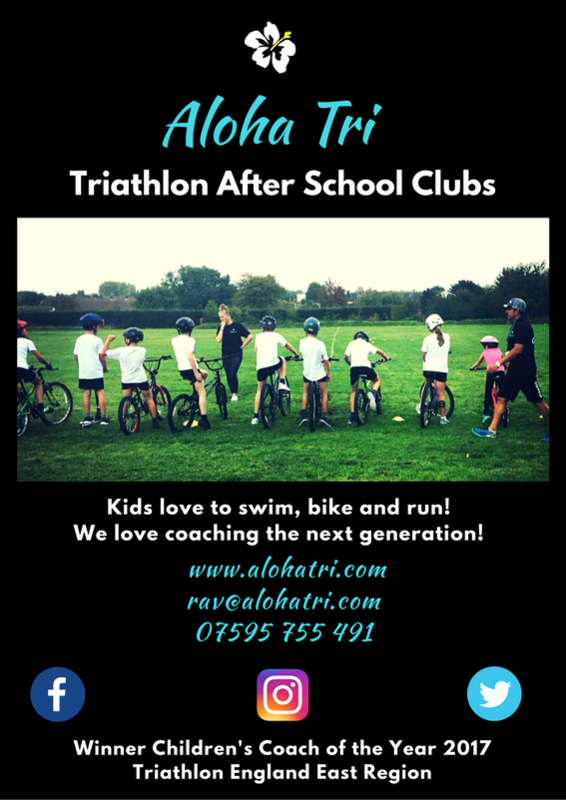 Swim, bike, run coaching for all abilities. 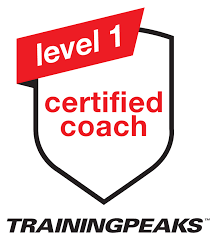 Bespoke Online & 1:1 coaching programmes. One-off race or training optimisation consultations and swim assessments. 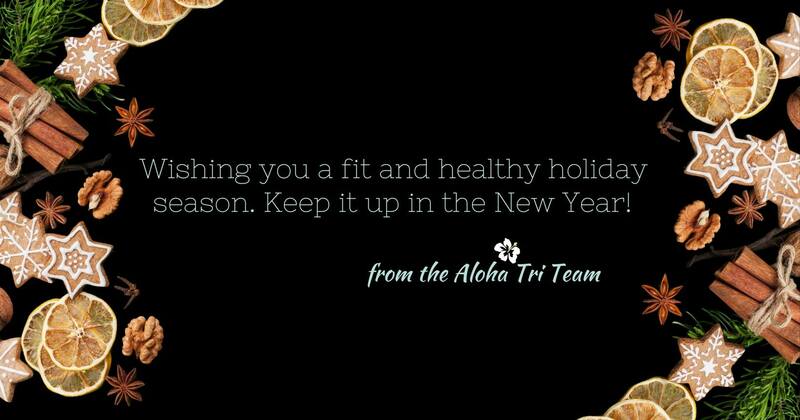 Winter spinning sessions, open-water swim training, Aloha Tri team camps. 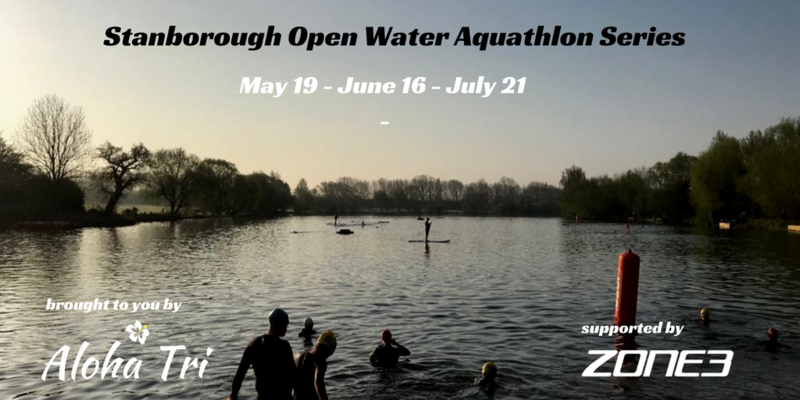 In 2019, we are organising the Stanborough Aquathlons, GoTris, and also manage the VeloPark Duathlons. From marathon to Ironman plans – we’re adding more all the time. Download them in our TrainingPeaks Store. Building a legacy in your community by working with children in school clubs in a safe environment. A bit of sun is just what’s needed! Join Aloha Tri and Chili Tri in Marbella from March 22-25 for a training camp with amazing cycling, sea swims, running sessions on the Marbella Ironman 70.3 course! Early bird offer ends Feb. 28 – save 15% off the full price now! Open water swim at Stanborough Lakes with grass / path run laps around Stanborough Park. Sprint and Super Sprint distances. Our downloadable plans are designed for those who don’t require a personalised coaching programme.. yet. 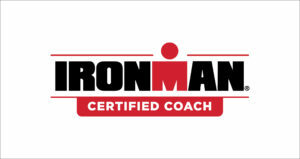 Sprint or Ironman triathlon or marathon training plans. RAV DIGHE, Managing Director – Aloha Tri Ltd. , has been a triathlete since 1982, when he was inspired by a local athlete who had competed in Ironman Kona. One of his first big races was the Chicago Triathlon in 1984 at the age of 16. He has represented England at both the European and world long distance triathlon championships, raced in over 18 Ironman races, as well as over 300 multisport events globally. 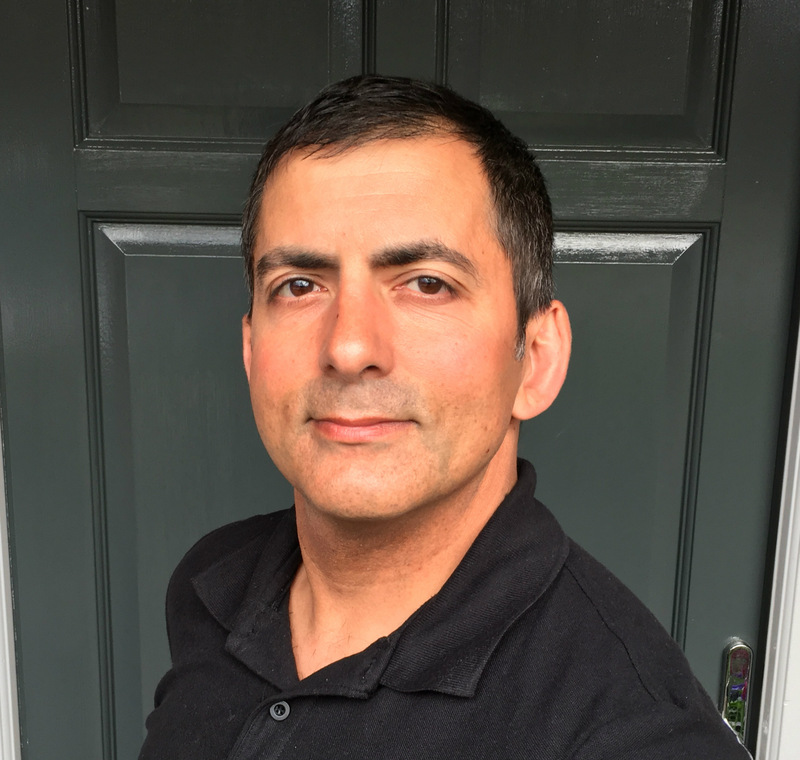 After 20 years in IT, he became a full time triathlon coach in St Albans, Hertfordshire in 2015. In Oct. 2016, he competed in the Ironman World Championships in Kona, Hawaii. 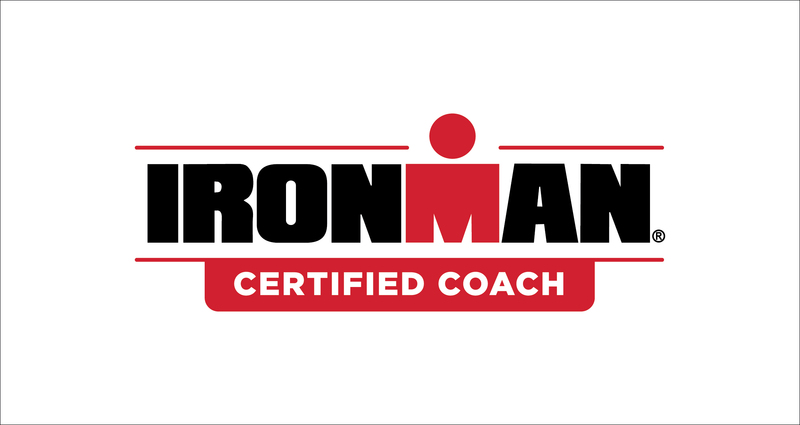 He holds British Triathlon Level 3, TrainingPeaks and Ironman University coaching certificates, as well as Stryd Power Meter and other certifications. In 2018, Rav won the Triathlon England award for “Children’s Coach of the Year”, following consecutive wins for the same award in the Triathlon England East Region in 2017 and 2018! Rav is supported by Aloha Tri’s assistant coach and marketing brain Suhela Dighe, who holds a British Triathlon Level 1 certification.